Availability of potable water is of vital importance in all countries. Unfortunately, developing countries and places that have experienced natural disasters such as hurricanes, droughts or other natural catastrophic problems. In these areas a lack of clean drinking water cripples across all socio economic groups. Water is absolutely necessary for the human body to function correctly. Water provides lubrication and cushions joints, get rids of cellular waste, and helps regulate body temperature. Additional water is needed when a person has a fever, diarrhea, or vomiting. Heavy metals and disease is carried in untreated water. Lead can enter pipelines made of copper. Small deposits of the metal dissolve in the water, and become unseen to the human eye. The contaminated water can lead to lead poisoning. Children under the age of 8, and elderly adults are most at risk. The symptoms include a decline in mental function, memory loss, joint pains, vomiting, and learning difficulties. Treatments include removing the source of lead, mediation, EDTA therapy. 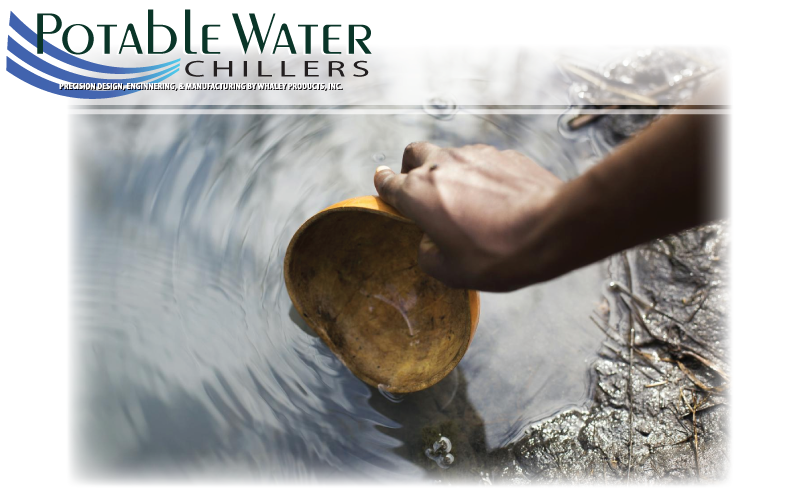 Diseases become rampant in non-treated water, and are very easily transmitted throughout an entire population. 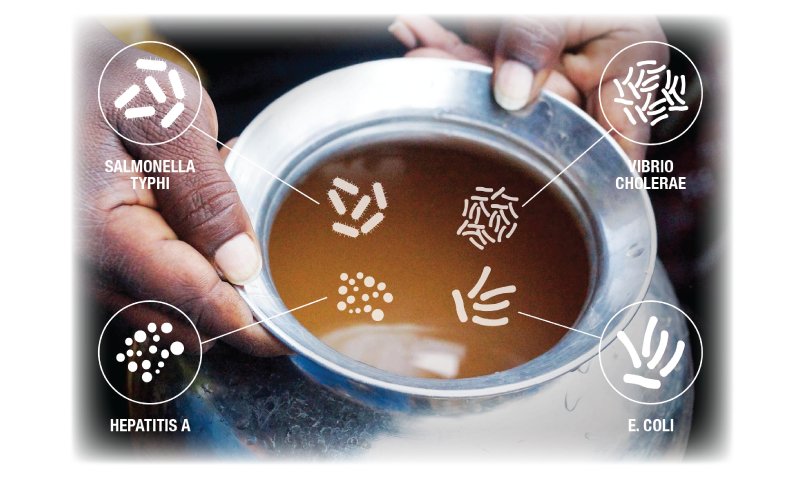 Yeasts, bacterium, parasites, and viruses can all be traced to water sources. These microbial contaminates can be found at surface level. Pathogens such as Coliform bacteria can be found in the digestive tract of animals and people who have consumed tainted water. Giardia is also a single celled organism found in the digestive tract of animals and people. If water is not properly treated people and animals can suffer from many different types of symptoms which will ultimately lead to death.